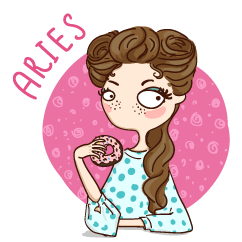 Can you feel it, Aries hygienist? The stellar aspect of this month continues from the end of March when we first entered your sun sign. Try to save some of that energy for May – you’re going to need it. 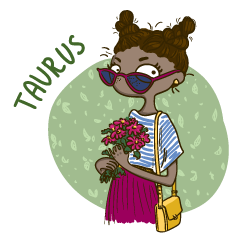 March is a favorable month for the Taurus hygienist. Your birthday is coming up, which means you’ve already been celebrating for approximately the last 30 days or so. Your friends have tried to tell you to chill out over the years, but they’ve given up. 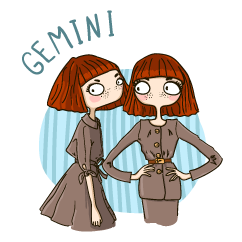 March is a turbulent time for the Gemini hygienist. You might get a little air in your water hose line which could lead to a small mess. You have been forewarned! 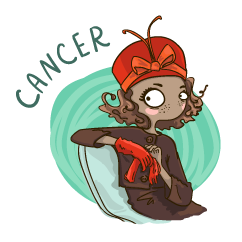 March is a crazy month for the Cancer hygienist. You might not know which way is up when March is through with you! But by the time you read this, everything will have smoothed out for you. Too bad you won’t read this until March is well over. 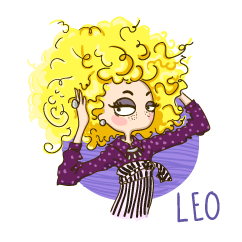 Leo hygienist, you need a break this April. Take a vacation. Fly somewhere far, far away. Eat some questionable food. Learn some interesting bathroom etiquette. Come home. Appreciate not travelling for a little while. When’s the last time you let loose and had a little fun, Virgo hygienist? That time you wore pink scrubs on Wednesday (which is normally your purple scrub day) doesn’t count. 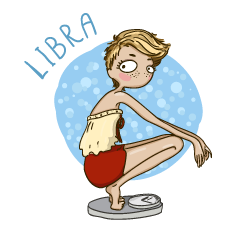 March has you feeling a little nostalgic, Libra hygienist. Why can’t we just go back to the good ol’ days? Because at one point clinicians weren’t required to wear gloves. Yeah. Let that sink in. 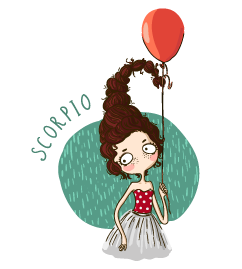 Oh, Scorpio hygienist. You’re our favorite. 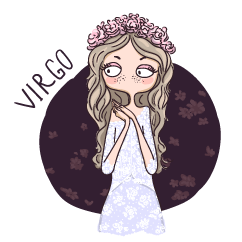 All the other horoscope sites tiptoe around your likeability so as not to offend your fragile ego, but not us. Just remember that. 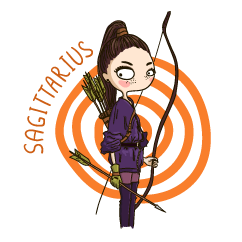 Don’t let March get you down, Sagittarius hygienist. It’s going to be an exhausting month, but you can make it through. If espresso bean toothpaste is a thing, you should try it. 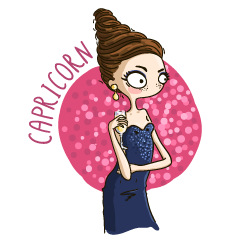 March is all about “you time,” dear Capricorn hygienist. Honestly, we’re not sure how this is different from any other month of the year. 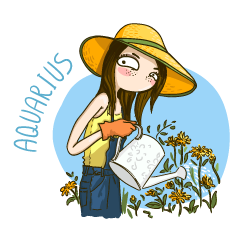 You might be feeling extra charitable this month, Aquarius hygienist. Go ahead, share the good handpiece from the op #2 and good karma will come back to you in many forms. 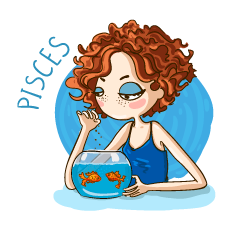 You were the star of the zodiac show for the last few months, Pisces hygienist, and now it’s time to go back to where you are most comfortable: away from everyone.